Packing for a trip isn’t a favourite activity for most people. 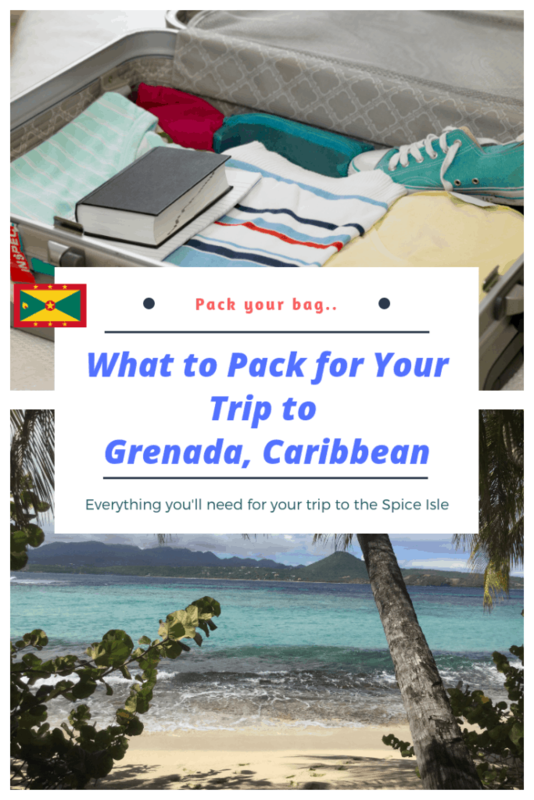 We’ve put together a list of things that you should pack for your trip to Grenada. This should make it easier and more enjoyable. The sun is generally shining, and it’s humid, so you’ll need to factor that in too. Before we get into that, go to our Facebook page and give it a ‘like’. Then follow us on Instagram to be inspired. Sign up below for news and special offers. 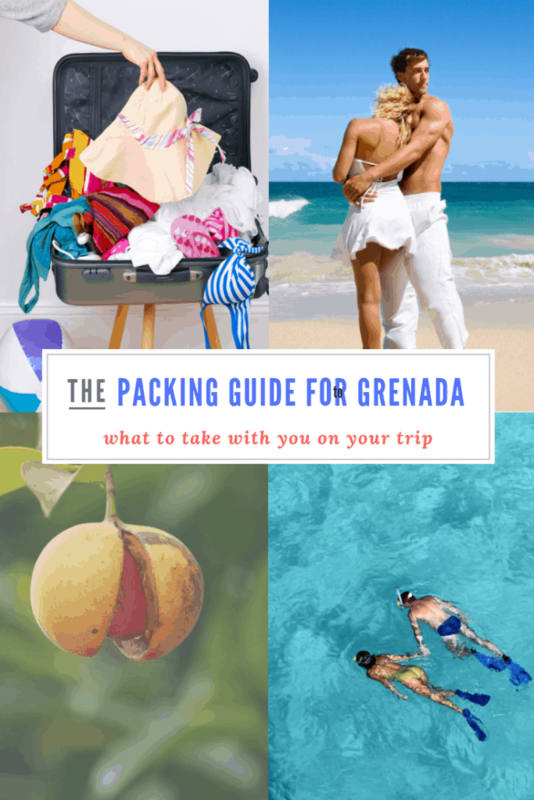 We send occasional tips and what you need to know about travelling to Grenada. Don’t miss this. 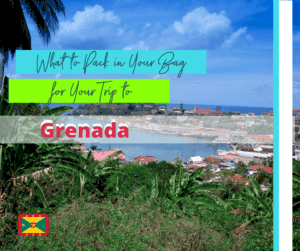 Just as any other trip you take, you’ll need to bring your passport with you for travel to Grenada. Ensure that you have at least six months left on it before you leave for Grenada. We also recommend printing off all your travel documents such as your return ticket so that you know when you have to be at the airport, etc. If you print off your hotel reservation that would be a big plus for the immigration people when you arrive too. You should also bring some cash with you if possible. The currency used in Grenada is the Eastern Caribbean Dollar, but some places do accept US currency. Finally, bring your insurance documents and information from your doctor about any medications that you’ll be carrying with you. The climate in Grenada is beautiful, but you will need some protection against the sun. Seeing as Grenada is close to the equator line, the sun can be quite ferocious. Due to the heat, there is also more mosquitoes and insects around. 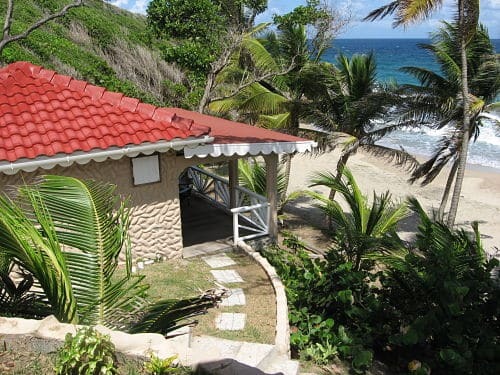 At Petite Anse Hotel we are fortunate to have a breeze coming onshore that blows pretty much all of them away. However, if you take any trips, you could well come across some, for example in the rainforest. So bring your mosquito repellent with you to protect you against those little critters. You’ll definitely want to bring your swimwear with you on your trip to Grenada. As a Caribbean island, Grenada sitting in the most beautiful turquoise waters. You’ll want to go in our pool, in the sea and maybe go snorkelling off Sandy Island. You may even want to bring more than one. So add your swimsuit or bikini to your packing with your flip-flops, sunglasses and a sunhat. Another thing to pack for Grenada is your toiletries. As most of the products available on the island are imported, they can sometimes be a little pricey. Although the hotel you stay in will probably supply you with shampoo, conditioner and soaps, you should bring your toothbrush and toothpaste. If you use any skin care products, bring those too. Make a note that the electricity on Grenada runs at 220 volts which is the same as the UK, and it uses the same plugs. However, if you’re from elsewhere, you may want to pack a universal adapter. If you wear contact lens or glasses, be sure to put those on your packing list. Then add contact lens solution and storage case too. Oh and razors. Light and cool cotton clothing is most suitable for the climate of Grenada. Shorts, summer dresses and capris should be on your list of what to pack for Grenada. As for men shorts, t-shirts and other cotton clothing would suit. Also, bring some comfortable shoes with you for any activities that you may be taking part in. 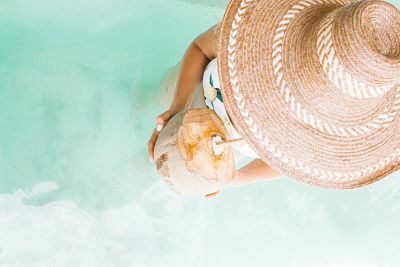 People on the Caribbean islands do not wear beachwear away from the beach, so keep in mind the local culture and traditions so as not to inadvertently offend. It can get breezy in the evenings so you may wish to bring a light jacket. Taking images with your mobile phone can work, but if you have an interest in photography, you may wish to bring your camera too. There are many views and landscapes to capture in addition to sunsets and beautiful beaches. If you have an underwater camera, bring that along with you too. Although we mostly have sun here in Grenada, it does sometimes rain. Consider bringing your umbrella with you. When it rains, it does like to do it with gusto! Also, pack a good book or Kindle to keep you amused. Saying that – we do have a library that you’re invited to help yourself to. We also have a first aid kit in the hotel, but some people do like to travel with their first aid kit with band-aids/plasters. Our final tip about what to bring is to write a list of what you need. It will help to ensure that you have all that you need. As you put things into your suitcase, mark them off the list. Don’t forget your phone and tablet chargers! If you’d like to bring anything extra to donate to the local community that would also be appreciated. There are children who need school pens, pencils, stationary and much needed items of clothing such as boxer shorts (which can be multi used as pyjamas, swimming trunks and underwear!) the difference it makes to these children is enormous. Thanking you in advance.